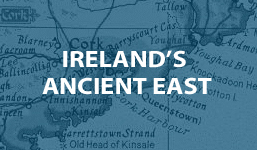 Midleton and Area is a magnet for international and local tourists. A visit to the Jameson Distillery – the makers of the world renowned whiskey in Midleton is a must. Midleton has become southern Ireland’s hub of culinary excellence. 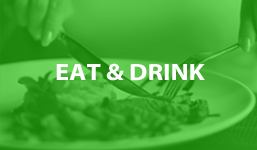 The rich resources of the surrounding farmland and the wealth of excellent seafood available from nearby Ballycotton has made Midleton a celebration of its authentic and locally produced fare. 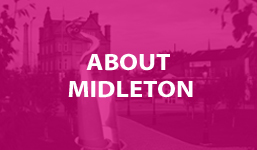 Browsers can use this page as a Midleton Directory offering a comprehensive listing of businesses in Midleton sorted by business type. 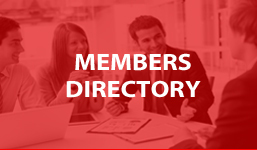 If you want to be added to this directory please contact us. 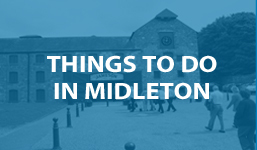 Midleton, the leading town in East Cork, is a hub of businesses & cultural activity. 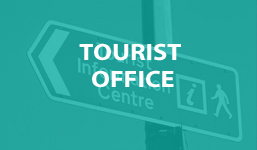 Midleton and Area is a magnet for international and local tourists with excellent hotel and guesthouse accomodation, food , entertainment, golf courses, fishing, walk trails, etc. 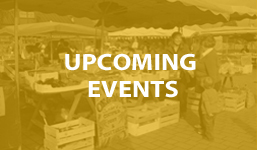 The Midleton Farmers Market takes place every Saturday morning and has built up a loyal customer base with new people discovering its attractions every week. Buying in the market is a different type of shopping experience which appeals to a growing number of shoppers. 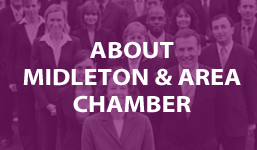 Midleton & Area Chamber Midleton & Area Chamber shared a post.